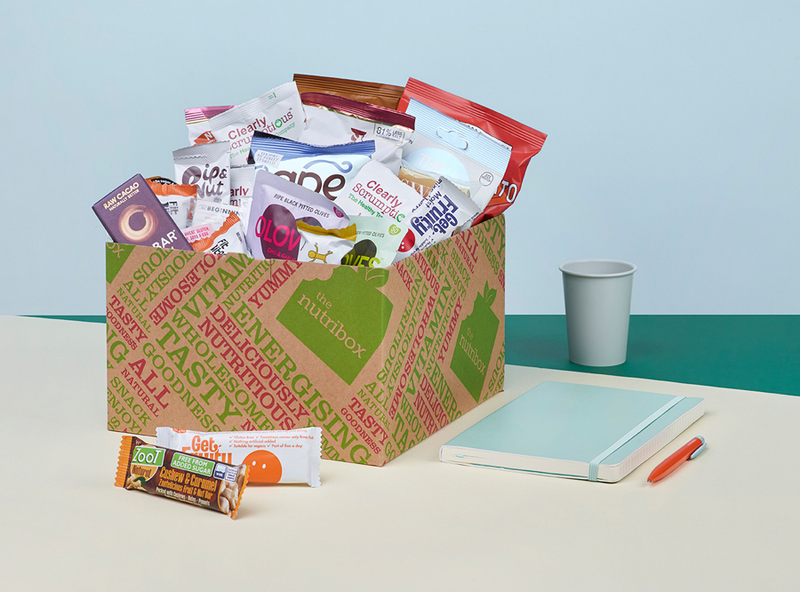 Expertly designed by a nutritionist, each Nutribox is gluten-free and provides just the right balance of protein, carbohydrate and fat to reduce sugar cravings and help your employees feel fuller for longer. 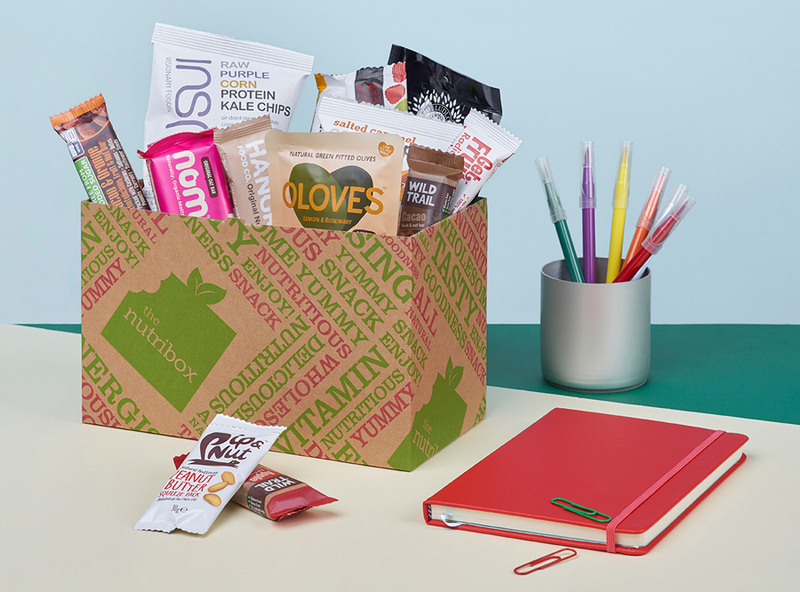 That can only be good news for productivity! 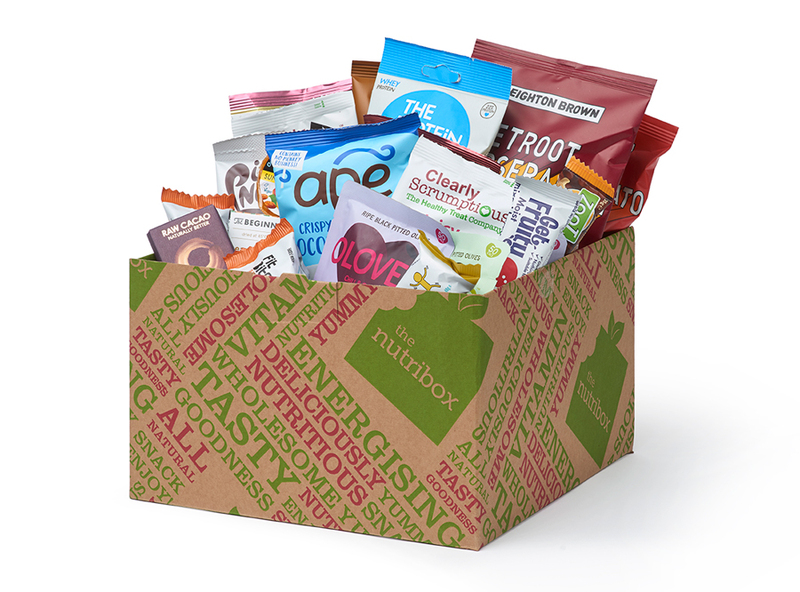 It’s not just workplaces that can benefit, we deliver Nutriboxes to residential addresses too so you can order for yourself or as a gift. 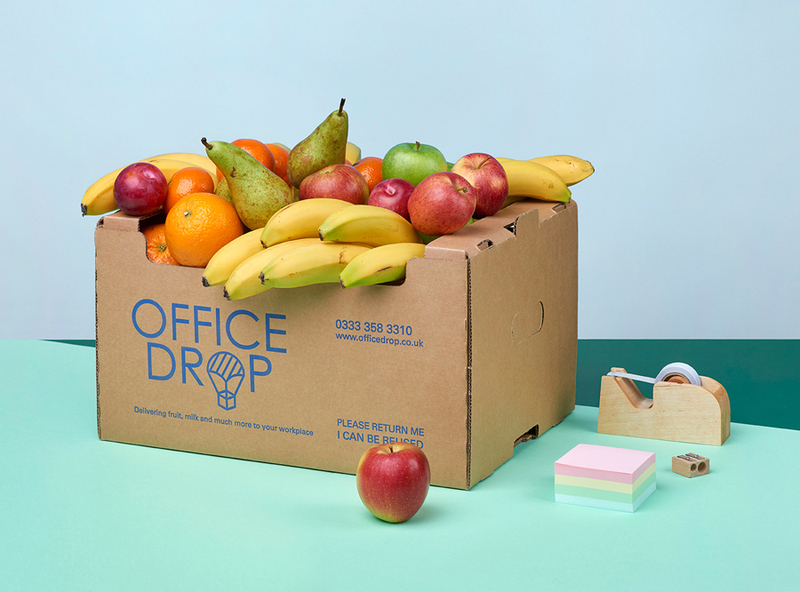 Our Essentials box includes a selection of bananas, apples, pears, satsumas/clementines and plums and contains fifty pieces of fresh fruit. 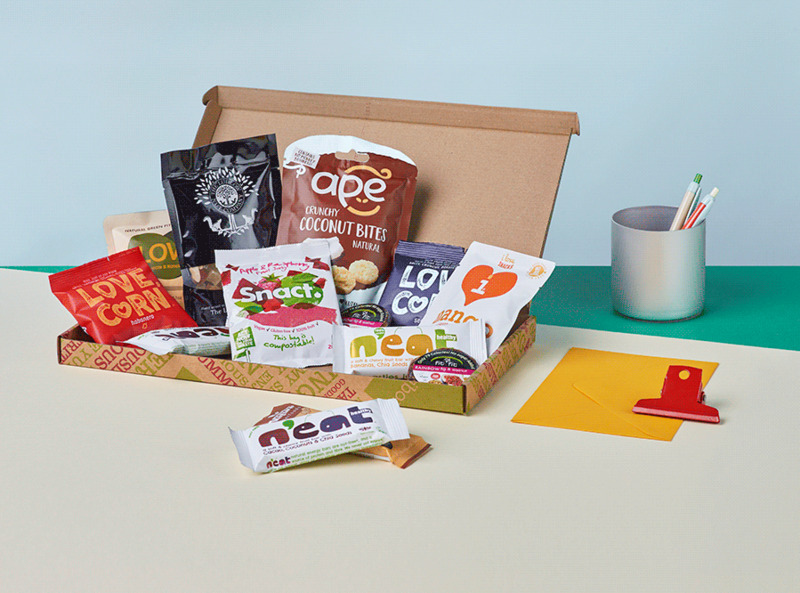 Our Seasonal box includes the ‘Essentials’ types of fruit and a selection of seasonal fruit such as grapes, berries, peaches/nectarines, figs, lychees or dates. 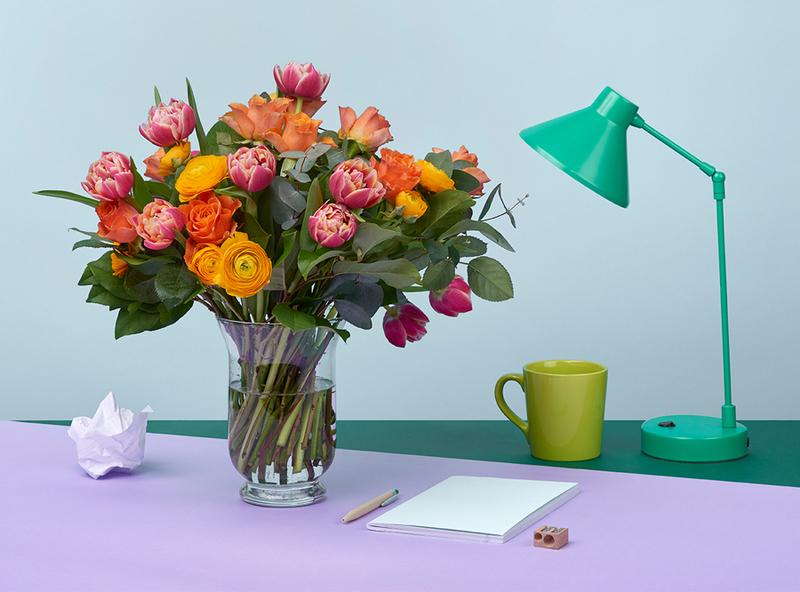 Brighten up your meeting room or make your reception area memorable and welcoming with a big bouquet of fresh, fragrant blooms. 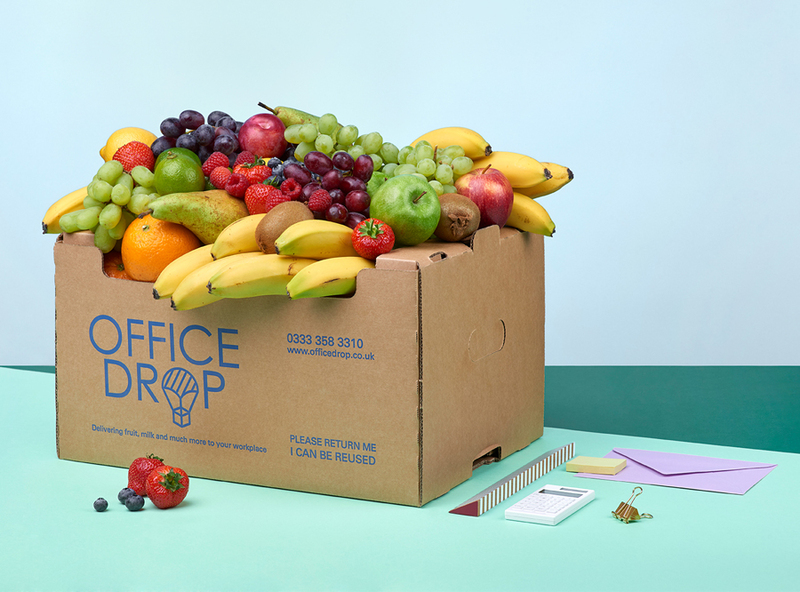 "The guys at Officedrop are always friendly and very flexible, we order the Nutribox, the fruit box and now the milk. They’ll need two vans soon!"